NEW DELHI, DECEMBER 3: The Indian Institute of Management Bangalore (IIMB) has been ranked among the top 10 management schools in the Financial Times Asia-Pacific Business schools 2018. It takes the 8th position in the overall ranking, alongside schools like Shanghai Jiao Tong University (China); CEIBS (China), National University of Singapore Business School (Singapore), among others. 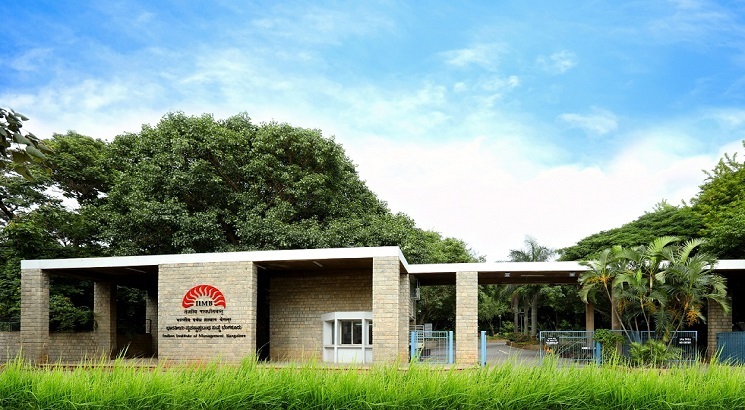 IIMB is one among the only two Indian B-schools to be featured in the Top 10.